Every the fourth Friday in November, The Americans will be busy with shopping for the Christmas. The shopping mall will do some great deals and promotions to make an inventory of warehouses. The managers of the shopping mall often use the red pen for loss and black one for profit. And in this busy day,the malls will have a great profit. So it is called Black-Friday. Anyway, there are too many words about the source of Black Friday. 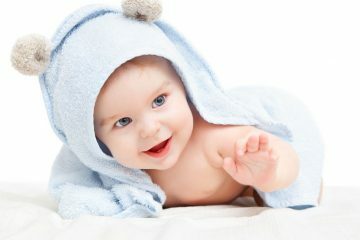 This is just one of them. In this day,the malls will open at five o’clock in the morning. And becasue of the advertisement about the sales,there will be a lot of customers to get up ealier to line up at the door of the mall. It looks like a black dragon from the far. Anyway,it is a big deal. And customers will save a lot becasue of the large discount. 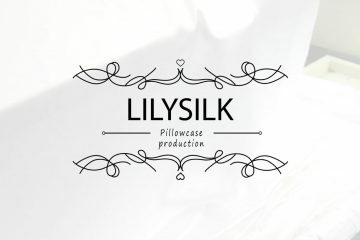 So does Lilysilk. 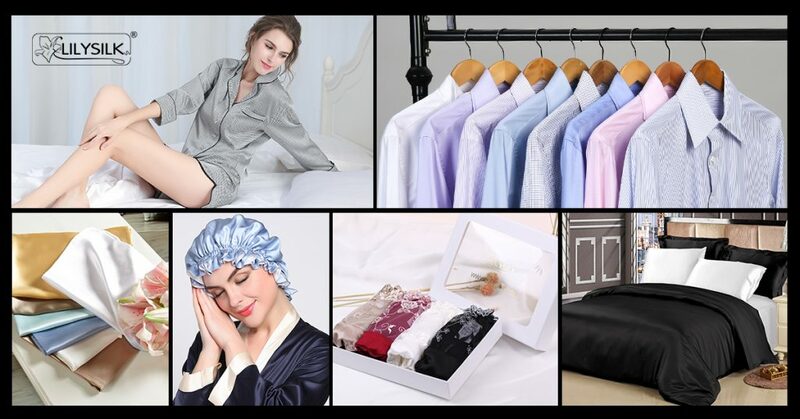 We have thousands of Silk Items Deals for you to choose from, exciting Deals of the Day, and savings for your bedding sets,pajamas,eyes masks, and more. These limited-supply deals will go quickly, up to 70% off for all the items on our site! Dont miss it! 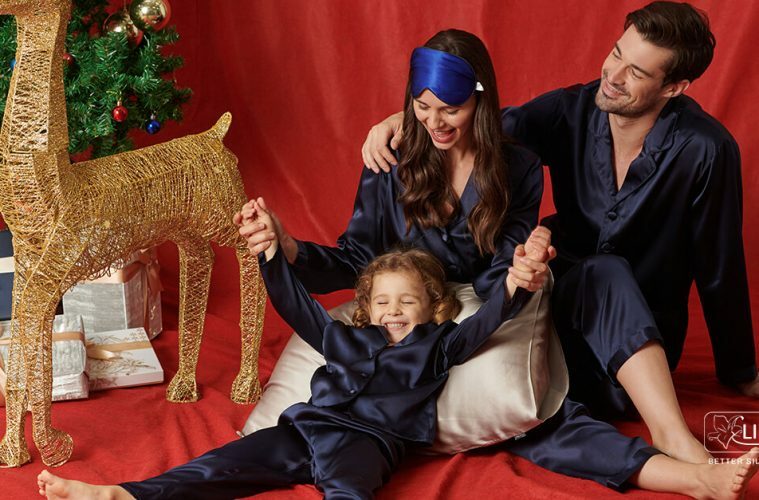 WHERE TO BUY SILK NIGHTWEAR?